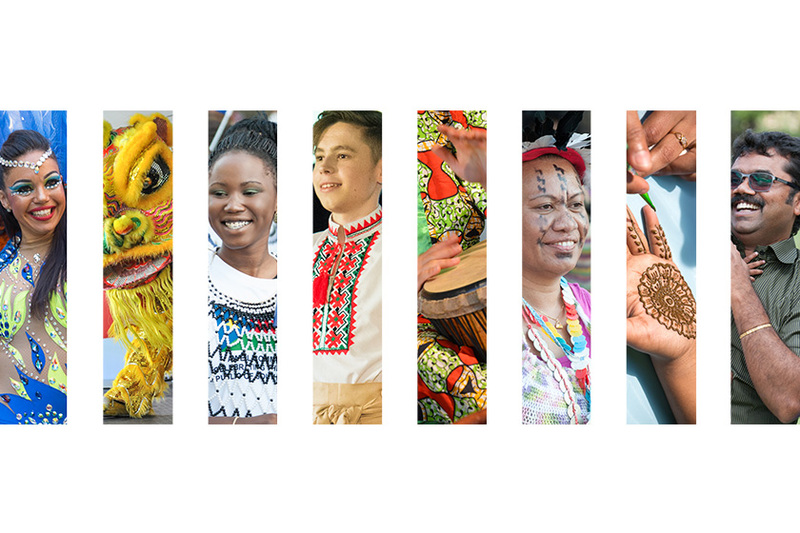 The South Australian Government is committed to improving the opportunities and services available to Aboriginal South Australians. 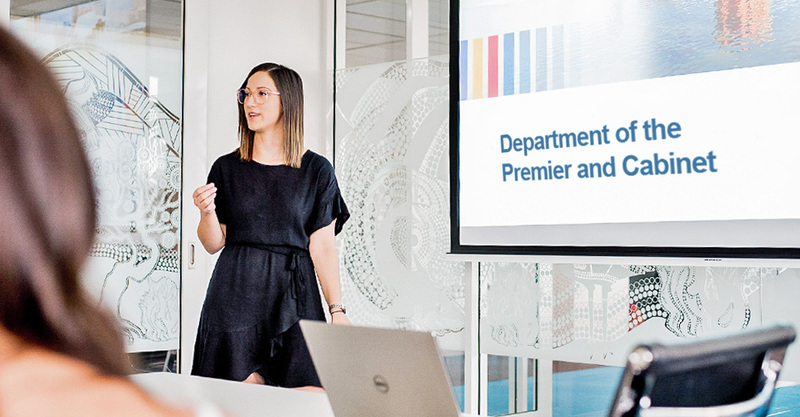 We are the lead agency supporting the Premier and Cabinet by developing policy and delivering programs to realise the government’s vision for South Australia. We help realise the government’s vision for South Australia and have a variety of strategies to help achieve our goals. 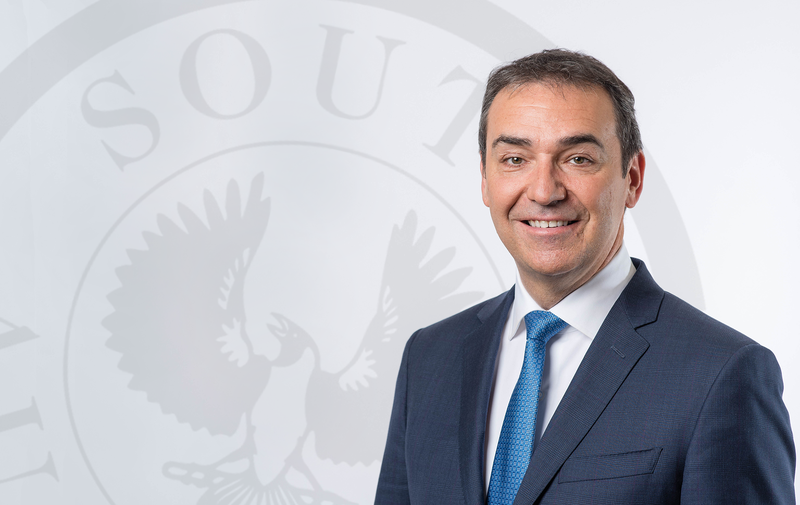 Steven Marshall is South Australia’s 46th Premier. Learn more about the Premier. 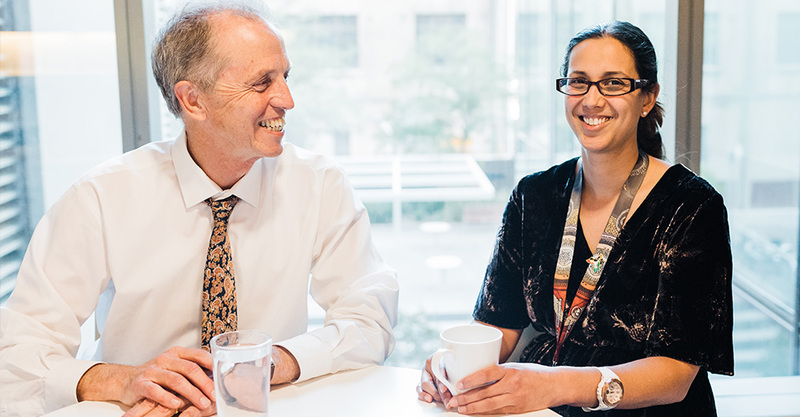 Our department has a number of responsibilities that directly service the government, businesses and the community. 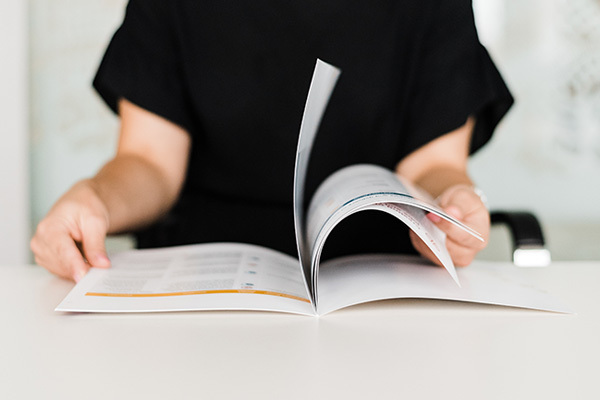 We administer, publish and follow a range of policies, guidelines and reports. 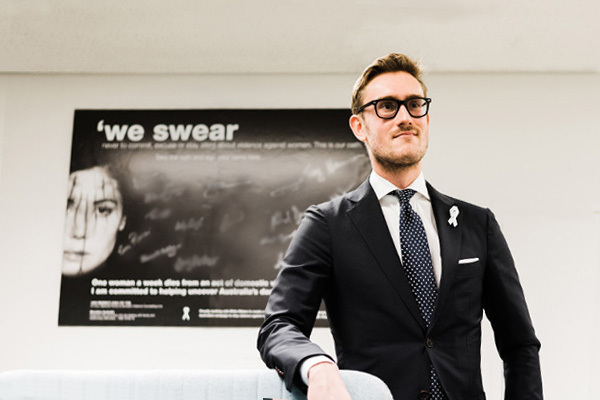 The Department of the Premier and Cabinet is officially recognised by White Ribbon Australia as a White Ribbon Workplace.